Please allow at least 24 hours (longer on weekends/holidays) for a response. THANK YOU! We have received your request for a defense attorney. Your request is being reviewed for a match with a qualified defense attorney in your area. If a match is found, you will be contacted directly by the attorney(s). 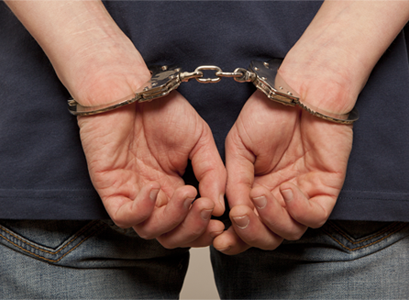 Local Crime News is California's dedicated resource for arrest news. 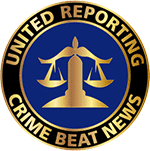 We have reporters throughout all of California collecting arrest news which is gathered and published daily. Our arrest news is provided as a courtesy resource for the general public. We partner with Neighborhood Watch Groups and Crime Stoppers to keep organizations in the loop on arrests that are happening throughout their cities and neighborhoods. To get started, search for arrest information utilizing the form above. We encourage all users to read our Terms and Conditions. We update our arrest news database daily with the most recent arrests happening all around California. Each day, on average, over 4,000 arrests are made in California. These arrests are being made for various crimes in cities and hometowns where you live. Learn more about what is happening in your neighborhood by following Local Crime News on Facebook & Twitter. Check our website daily for the latest arrest news and Register Now to receive email notifications when someone in your neighborhood is arrested. Total active arrests and counting!